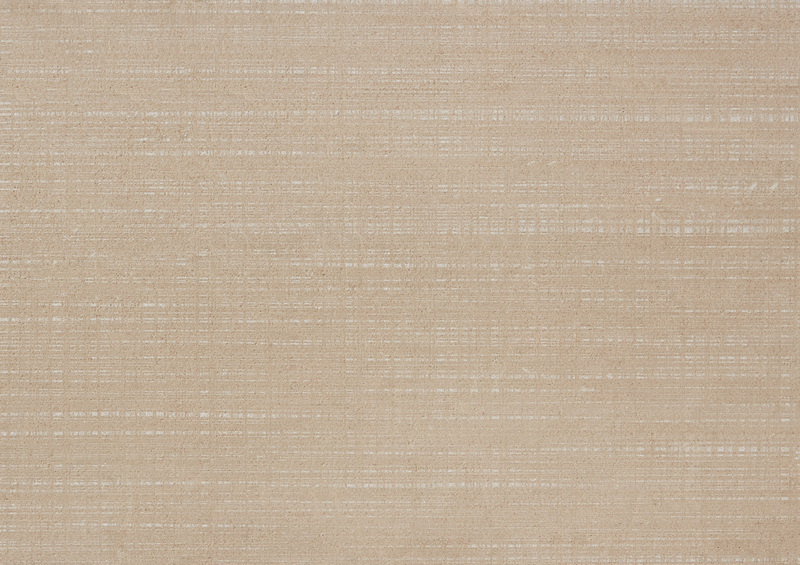 Elegant and timeless with its coffee like tones, San Sebastian has a beautiful consistent colour. 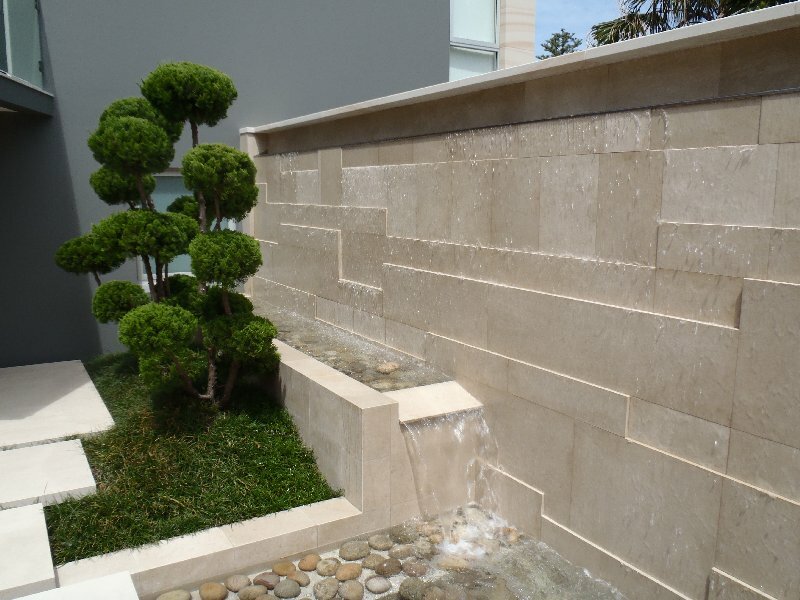 Offered in an array of finishes including the sophisticated new Linen sandblasted, this superb stone is also perfect for outdoor applications, retaining its colour over time. 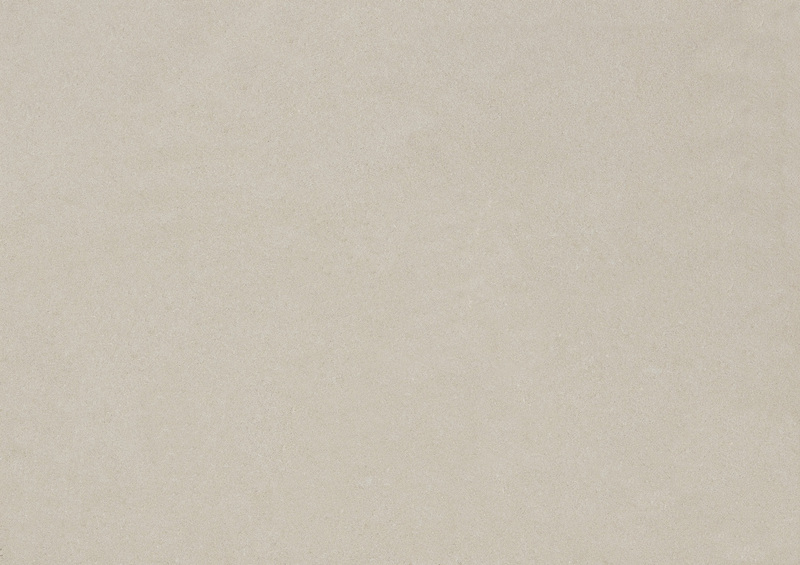 San Sebastian Limestone is offered in many surfaces such as Linen Sandblasted and Honed. 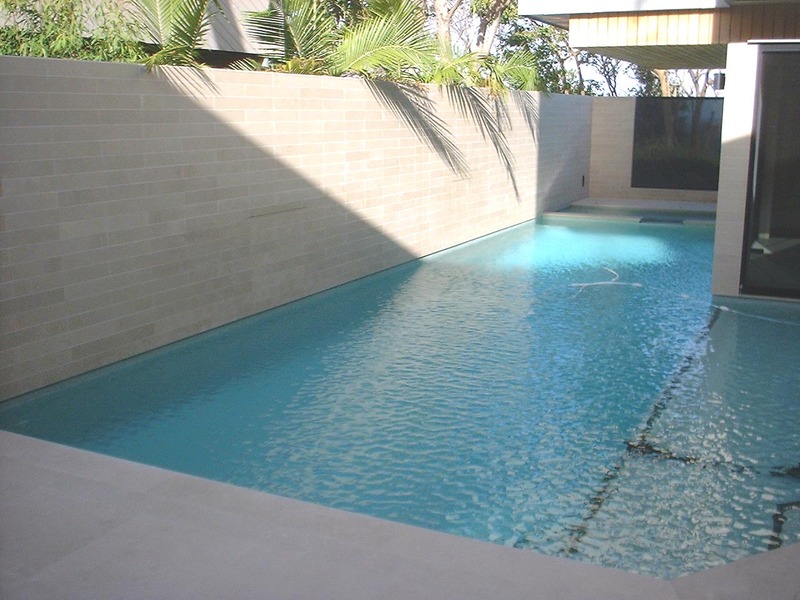 Once sealed, the stone should be well maintained in order to protect it against staining from food and drink contaminants.